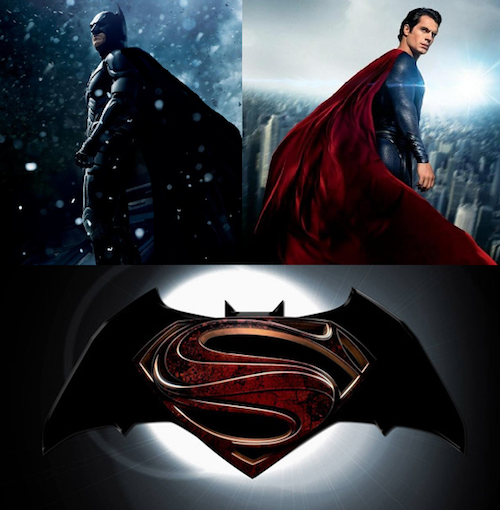 Batman & Superman – Ben Afleck.. Really? Batman under Christoper Nolan & Christian Bale became an epic story of Batman, the true Dark Knight. It reached beyond the comic fans and across the globe, there is no one that didn’t love Batman over the past 8 years. Zach Snyder’s Superman was also a deep Superman movie, and I really like how he was portrayed in it by Henry Cavill. So the up coming mash up of Batman & Superman was extremely exciting news, and I was hoping Christian Bale would reprise his role as Batman, as I can’t picture anyone else doing it. Now the shocking news that Ben Afleck is going to be the next Batman is nothing short of revolting, I got a gag reflex when I heard it, on the verge of throwing up from my disgust of him. He is an actor of his own right but NOT a superhero, doesn’t anyone remember Daredevil? I love comic movies and this I tried to love but to no avail, I was just utterly disappointed by it. 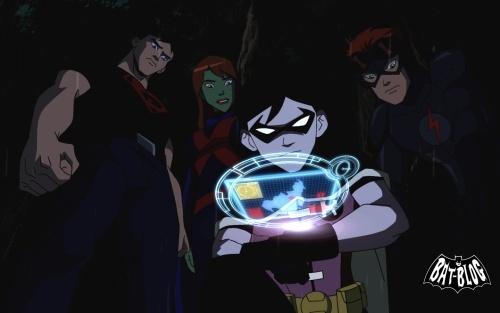 I just really hope most of us comic fans are proved wrong and Ben Afleck does right by The Dark Knight. As of lately remaining at home for over a week I managed to catch up with a lot of shows, a very serious list and started watching some other shows and most of them are pretty good. Blue Bloods – Love This Show! The Big Bang Theory – Best Comedy Show Out there! Modern Family – 2nd Best Comedy Show!!! Tough one with these two! The list of TV shows coming this fall is going to be very interesting, I like the line up, a few good shows and some of the ones that I am following religiously. The UneXplained (Series premiere), Bio – 10 p.m.
Revolution (Series premiere), NBC – 10 p.m.
Haven (Season 3), Syfy – 10 p.m. 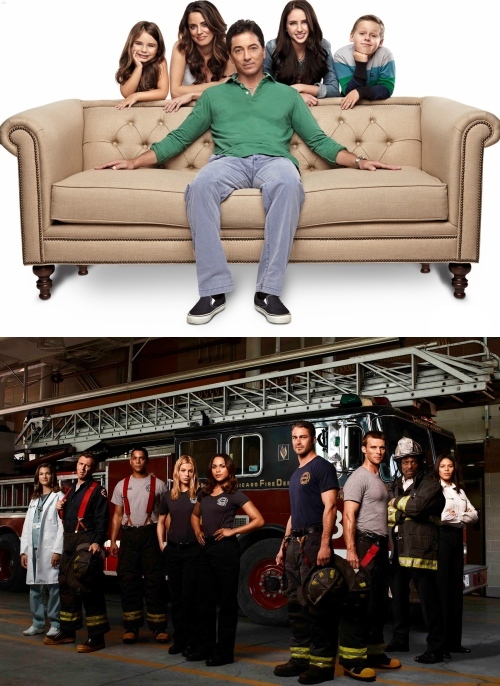 The Neighbors (Series premiere), ABC – 9:30 p.m.
Last Resort (Series premiere), ABC – 8 p.m. 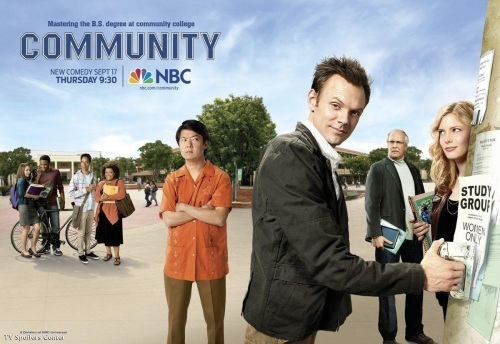 The Big Bang Theory (Season 6), CBS – 8 p.m. Person of Interest (Season 2), CBS – 9 p.m. 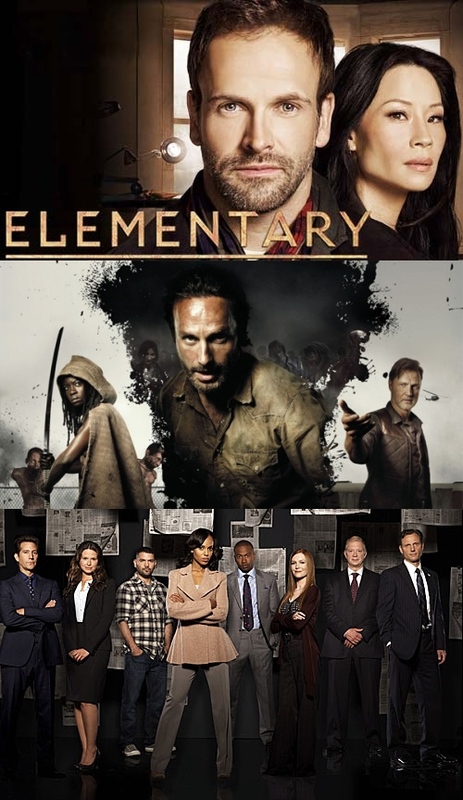 Elementary (Series premiere), CBS – 10 p.m. 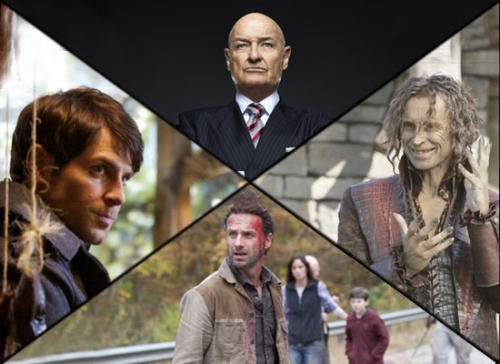 Fringe (Season 5), Fox – 9 p.m.
Once Upon a Time (Season 2), ABC – 8 p.m.
666 Park Avenue (Series premiere), ABC – 10 p.m.
Supernatural (Season 8), The CW – 9 p.m.
Arrow (Series premiere), The CW – 8 p.m. The Vampire Diaries (Season 4), The CW – 8 p.m.
Beauty and the Beast (Series premiere), The CW – 9 p.m. The Walking Dead (Season 3), AMC – 9 p.m.
Nikita (Season 3), The CW – 9 p.m.
Touch (Season 2), Fox – 9 p.m.
Total Blackout (Season 2), Syfy – 9 p.m.
After the last few months I’m starting a few shows that they have just wrapped up to watch them one shot, or at least a good chunk of the episodes before the start of next year. A lot of good shows to catch up on, overall this year has been pretty good and I hope they renew most of these shows. 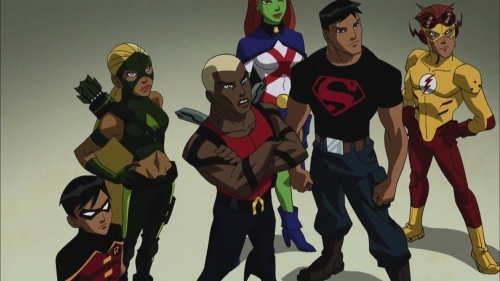 They have taken Smallville up another notch, I like how they made Superman a dark superhero and now they are going into the Justice League or should I say the Justice Society. 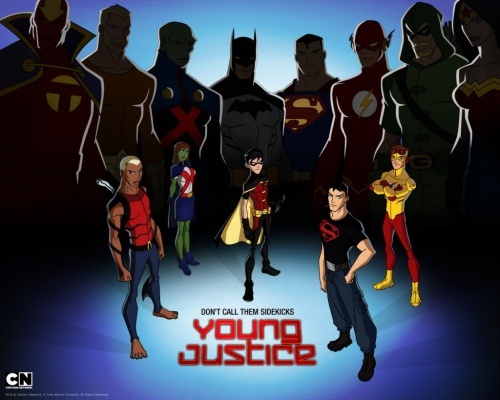 I’m not sure what they may have in mind but I’m just crossing my fingers so that they it doesn’t look tacky, a lot of people hold some of these heroes to a high standard we just hope they manage to carry this characters over well on a network tv show. The trailer looks interesting and Hawkman looks like a mean mofo.